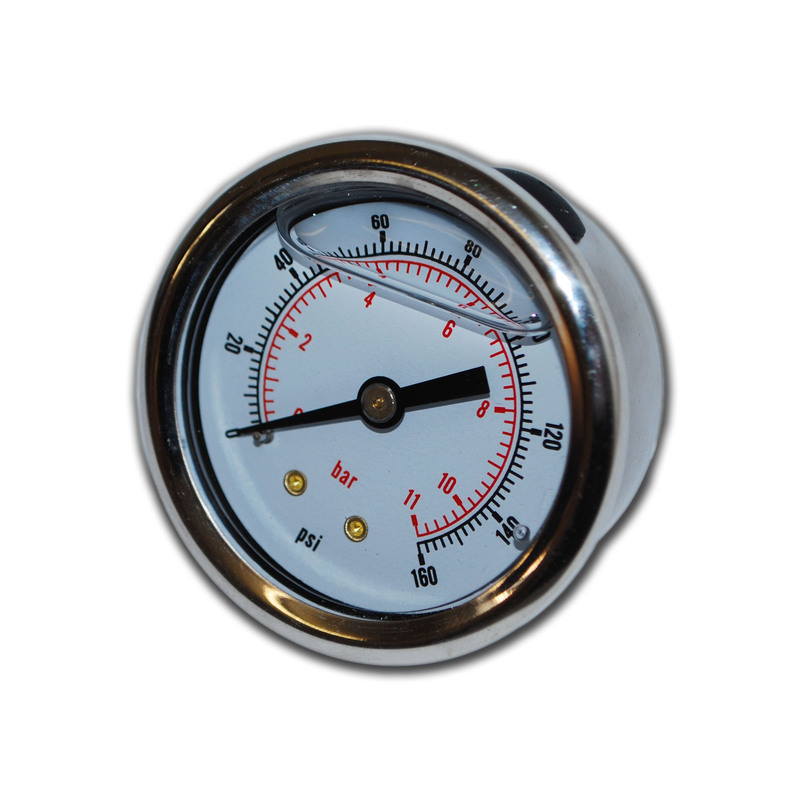 Industrial pressure gauge suitable measuring the pressure of air and water from 0 – 160psi. Glycerine filled to dampen any vibration of the needle and ensure a clear readout. 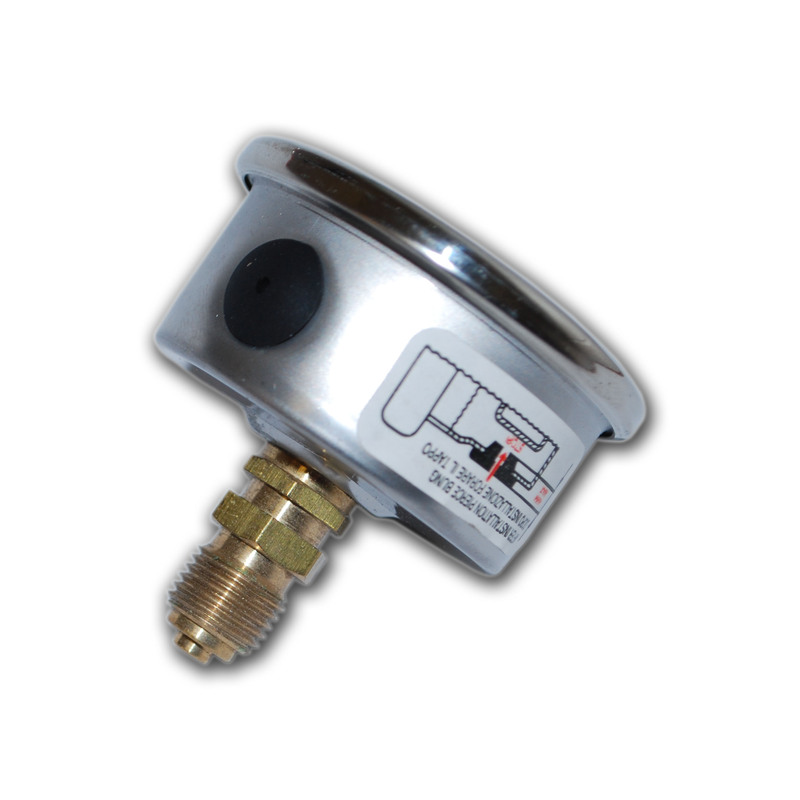 Comes with a 1/4″ male threaded inlet.